A General purpose, fast evaporating Screen Opener that allows you to get printing again quickly after a wash up. 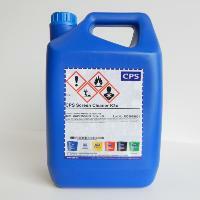 CPS Screen Opener K2 is an ink cleaner for on-press cleaning. 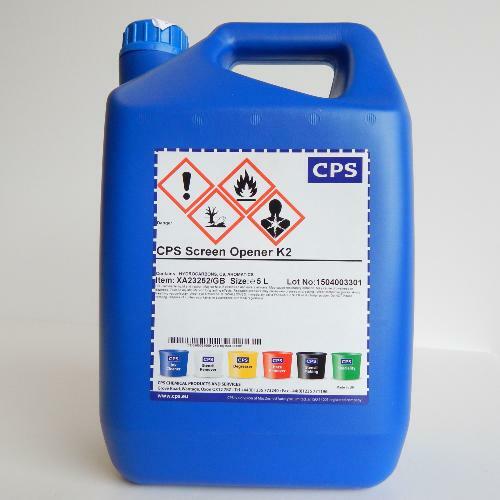 Provides screen printers with a fast evaporating screen opener that helps to keep the screen open when printing with textile, graphics and industrial inks.